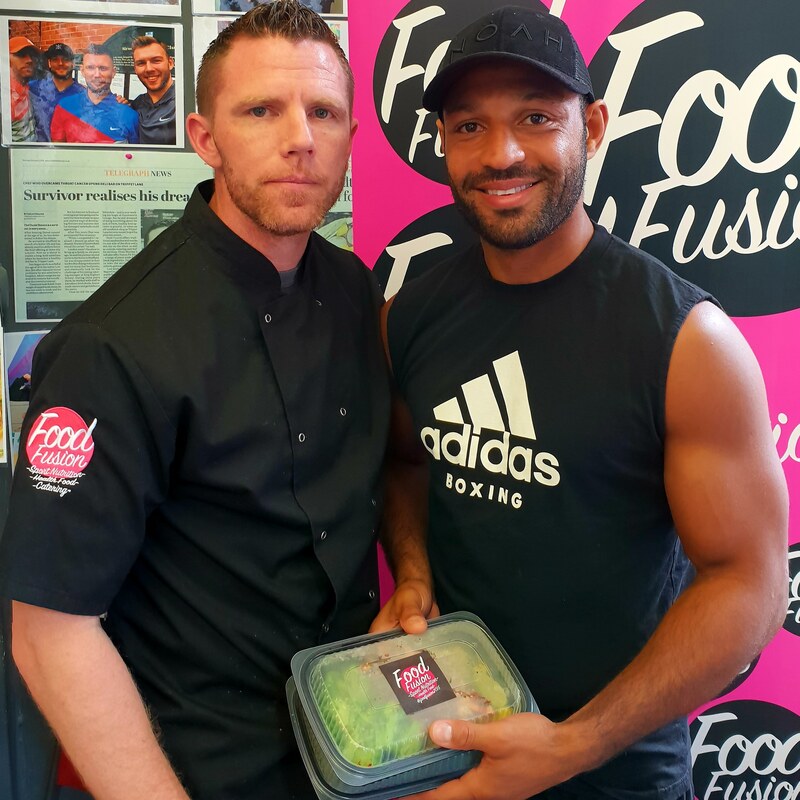 Abbeydale Tennis Club are delighted to have have partnered with Food Fusion ( of Sheffield ), who have supplied The Club with nutritional and healthy eating options since 2018. 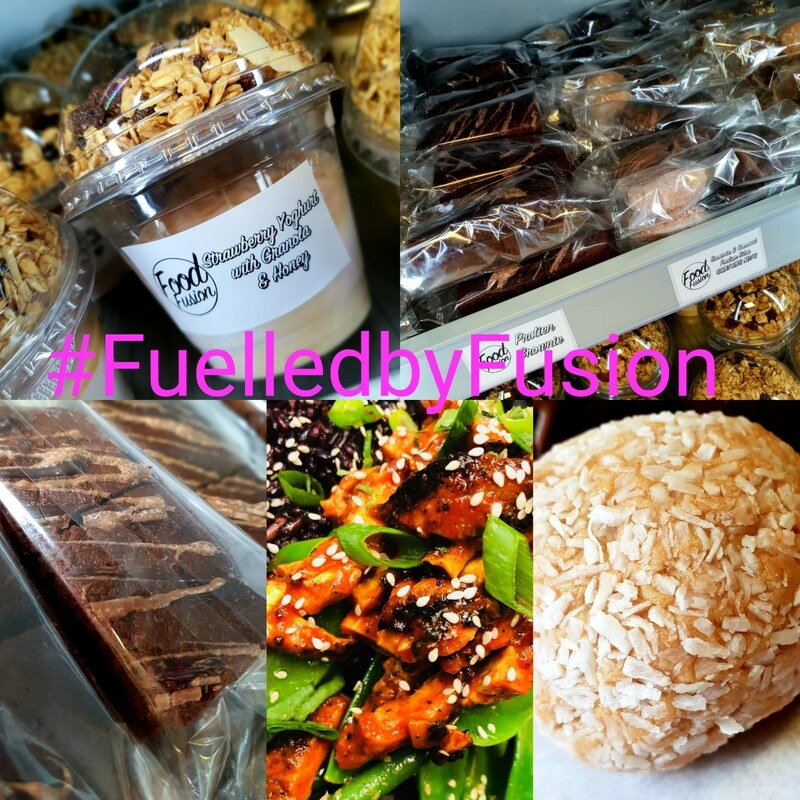 Food Fusion supply Abbeydale with healthy lunch and dinner options, plus protein shakes and juices for when you’ve finished your tennis or cardio workout. 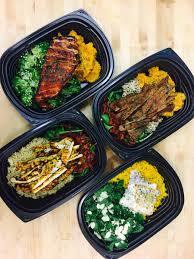 As well as catering for the adults, there will be healthy options for the kids when they’ve finished their coaching sessions. 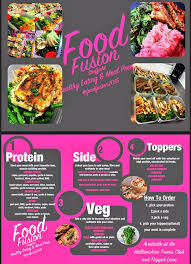 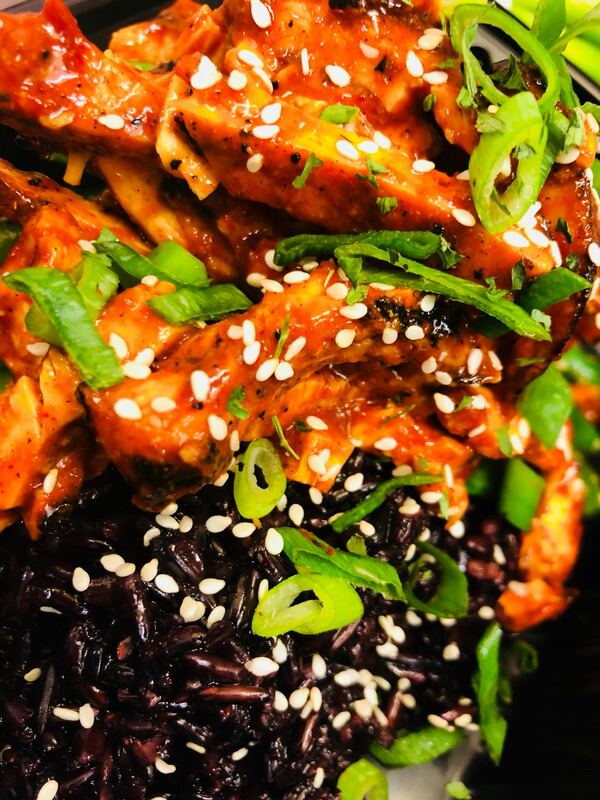 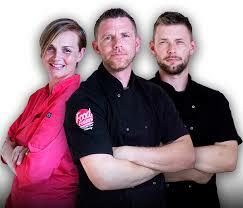 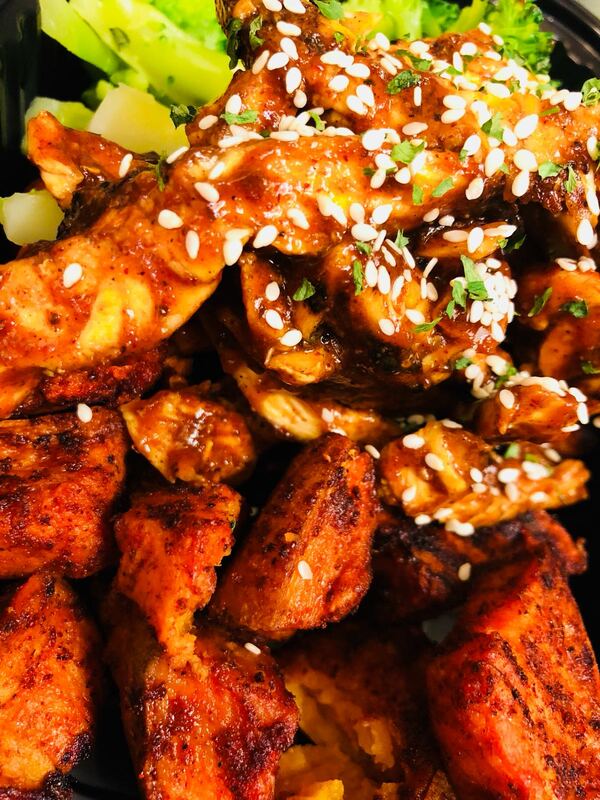 For a full overview of what Food Fusion can supply, please look at their website at https://foodfusionnutrition.co.uk/ where you will be able to see their full menu and services. 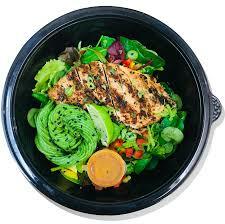 Both hot and cold nutritional and healthy food options will be available from at The Tennis Club.